It's only right to have Deadpool (Ryan Reynolds) participate and comment along with the Screen Junkies latest 'Honest Trailer.' The merc with a mouth defends his own movie as the voiceover guy points out some very meta things. 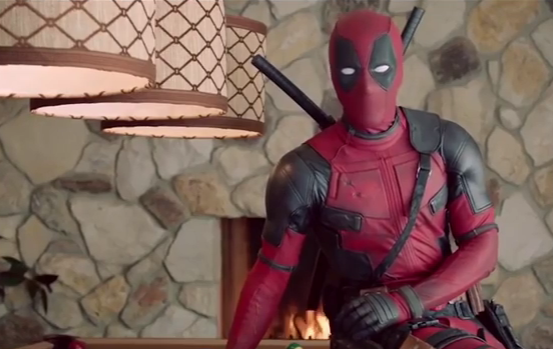 For Deadpool's part, it's part of the promotion for the arrival of the Blu-ray/DVD in stores today. Check out the video.